Designed to empower people through a portable device. W-Light is a battery-powered portable LED light that gives light and power to people. W-light provides hours of bright and safe light as well as the possibility to recharge phones and other handheld devices. It provides up to 400 hours of light and/or recharge for up to 12 smartphones. 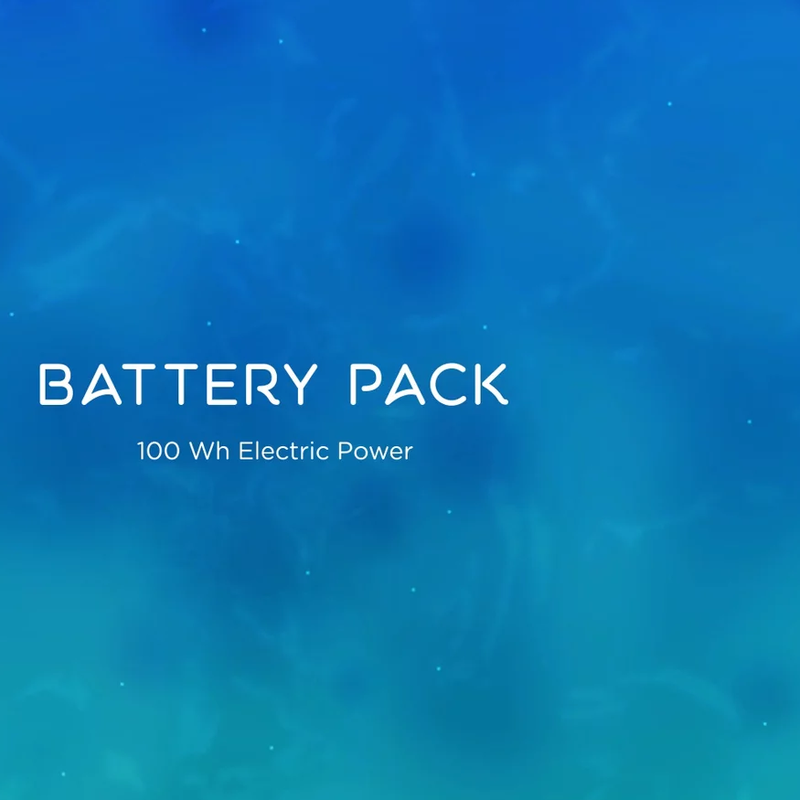 Watly simultaneously recharges hundreds of W-Light simultaneously. The user with a dead device plugs it into Watly’s battery charger while exchanging it with one fully charged. This process is automated and it’s impossible to get any other device without leaving another one in its place. W-tank is user friendly and easy to carry. Designed to preserve water’s biological integrity. If Watly provides people with clean drinking water, W-Tank allows them to carry and keep it safe. W-Tank is user friendly and easy to carry and use. It has been designed for those situations where it is very difficult to preserve water’s biological integrity. Each user is equipped with a personal W-Tank since it reinforces the idea that water is not a commodity but a precious substance. In many parts of the world, water is often carried in tanks or jerrycans that are dirty, broken or even toxic. In this respect, even brand new standard tanks have a major drawback: they let water come into contact with external contamination. – The water flows in and out of the tank through a valve-sealed system; under no circumstances will this system let the water get in touch with dirt, pollutants or any bacteria whatsoever. – Each W-Tank is equipped with a radio frequency system that is associated with a unique identification number. 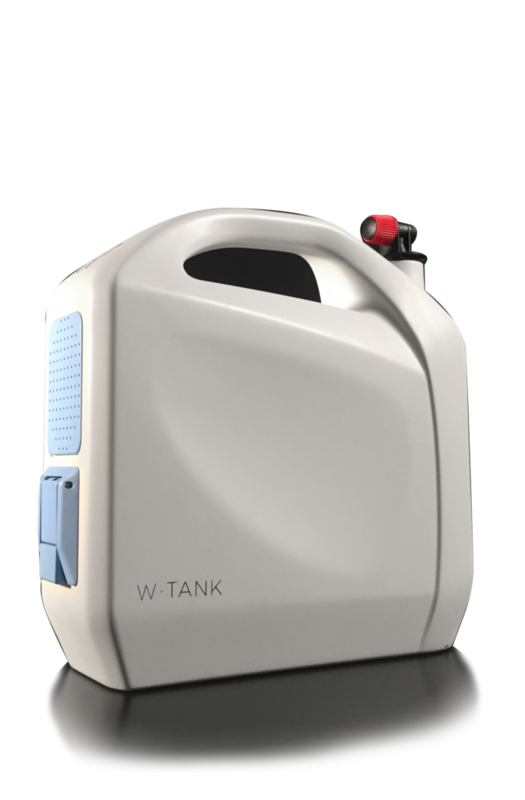 Each W-Tank collects valuable data regarding its owner, its general use, its physical status, its lifetime and the quantity of water it has contained. We know that trips back home can be long and full of pitfalls; that’s why W-Tank is designed with an ergonomic handle and a shoulder belt. Moreover, since kids and women are, in general, those who go and fetch water, we have designed W-Tank to be light and slim with a five-liter capacity. It can be reused an indefinite number of times and the expected lifetime is +5 years. Watly automatically fills a W-Tank in few seconds by means of its unique water dispenser interface.